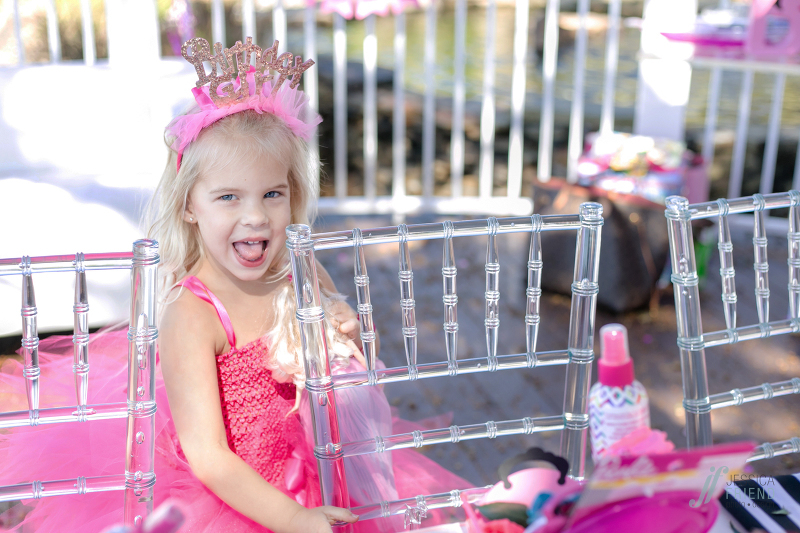 Parker Grace and Paisley celebrated their 4th birthday with a Barbie themed party at Bliss Beauty Bar in winter park with several of their closest friends. They had the full beauty treatment complete with monogramed robes, sparkly flip flops, mani-pedis and even face masks. 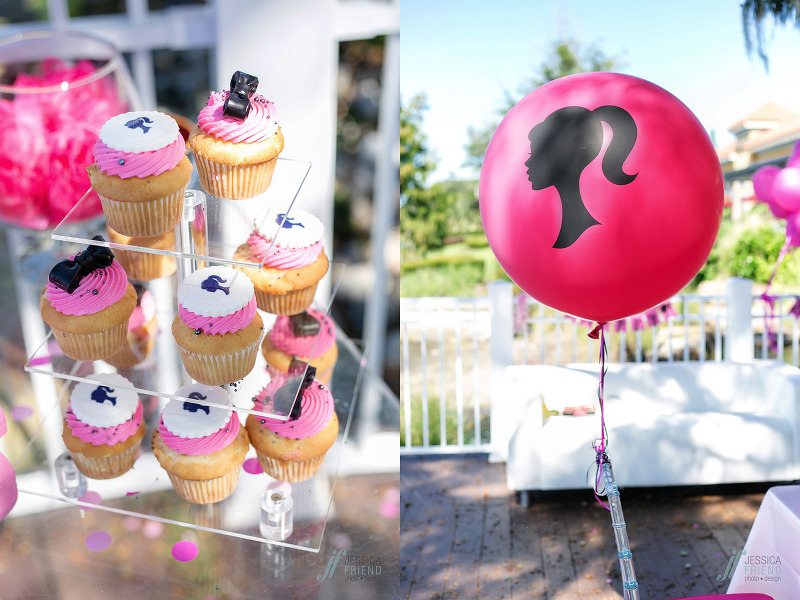 After their spa time they went out to the deck overlooking Lake Killarney to enjoy cake, cupcakes, cookies and their barbie gift baskets. 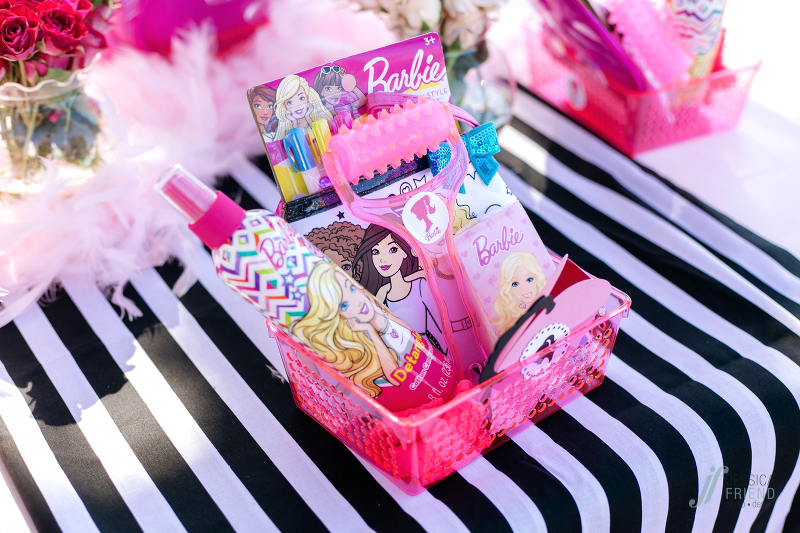 Such a cute party idea for these barbie loving girls! Here are some photos from the fun day! If you’d like Jessica Friend Photo Design to photograph your Orlando party, please email jessica@jessicafriendphotodesign.com, or use the contact button above!